From the hills of Meghalaya, adventurous Ka Iew looks down at the sunny plains of Sylhet and challenges her sister Ka Ngot to a race. 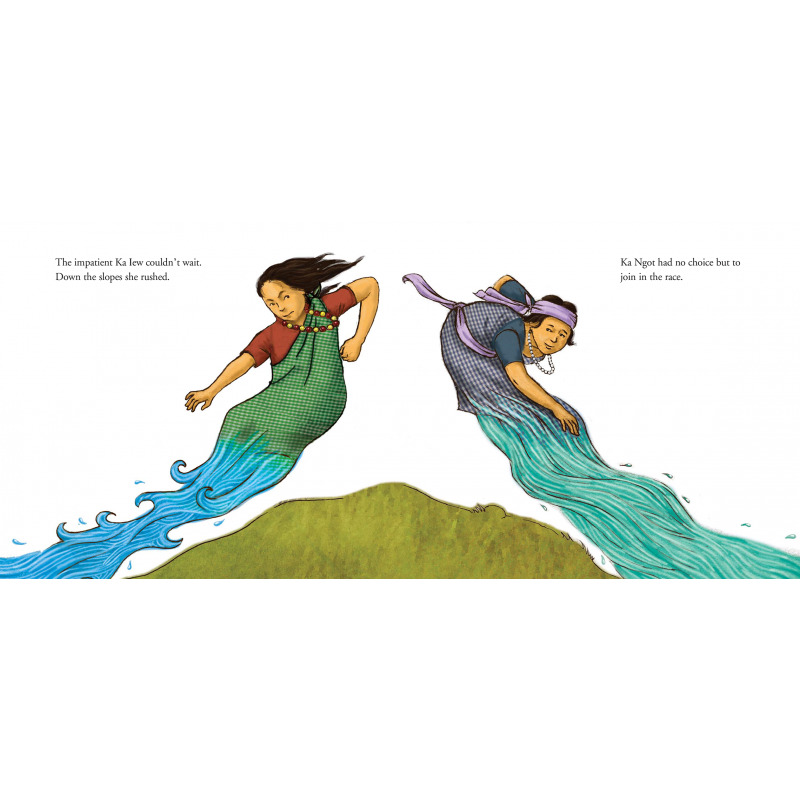 Who reaches first? 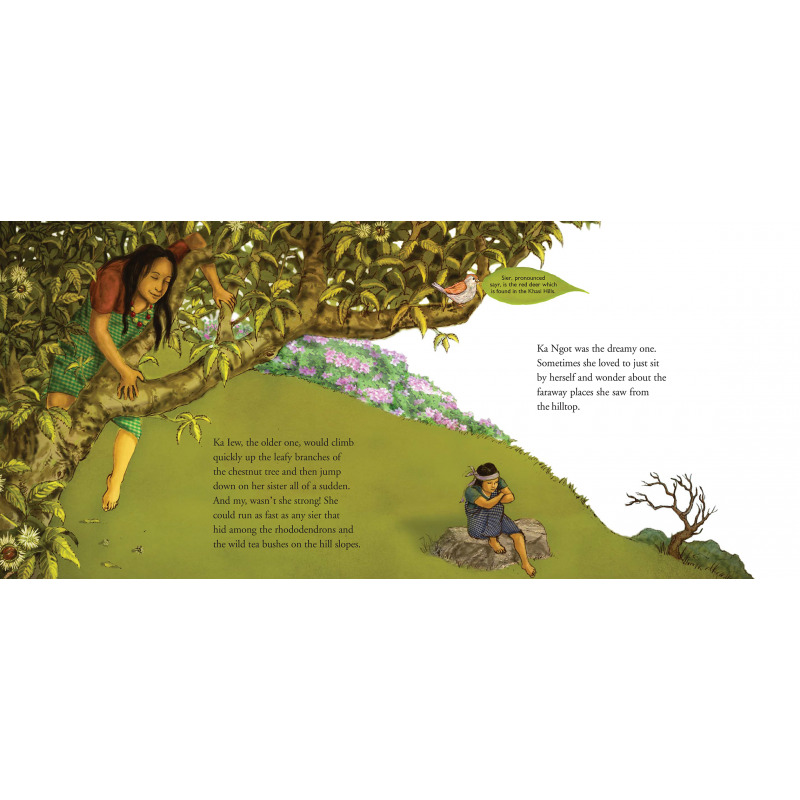 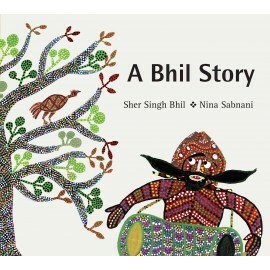 A Khasi folktale, with luminous illustrations that evoke the landscape. 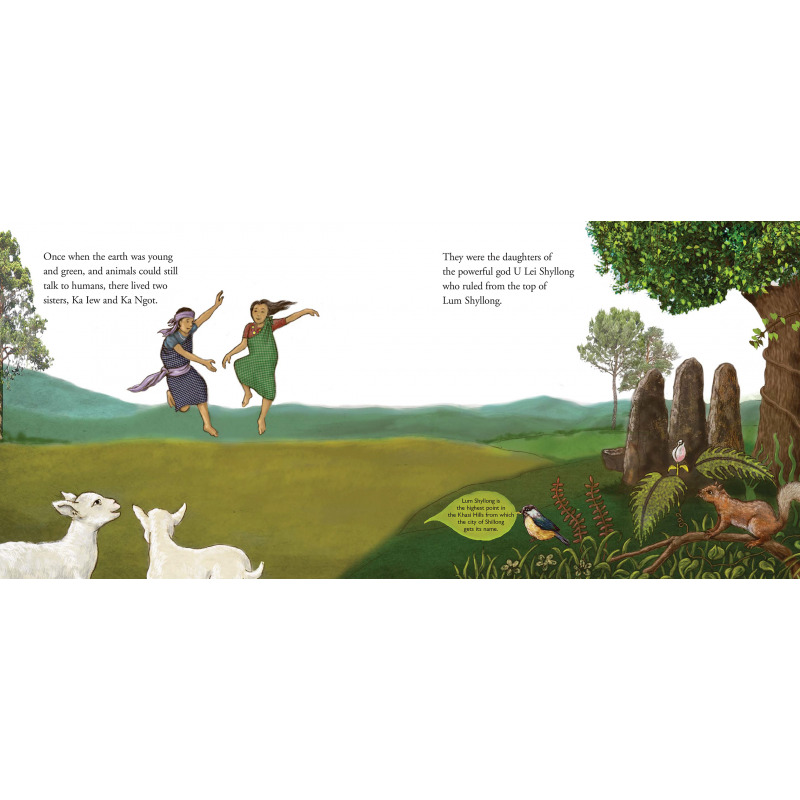 Ka Iew and Ka Ngot love to play on the hilltop. One day, the adventurous Ka Iew looks at the sun shining down on the distant, sun-drenched plains and challenges her quiet sister to a race. In a flash, Ka Iew becomes a river, ready to rush downhill, and Ka Ngot has no choice but to join her… Who will reach first? 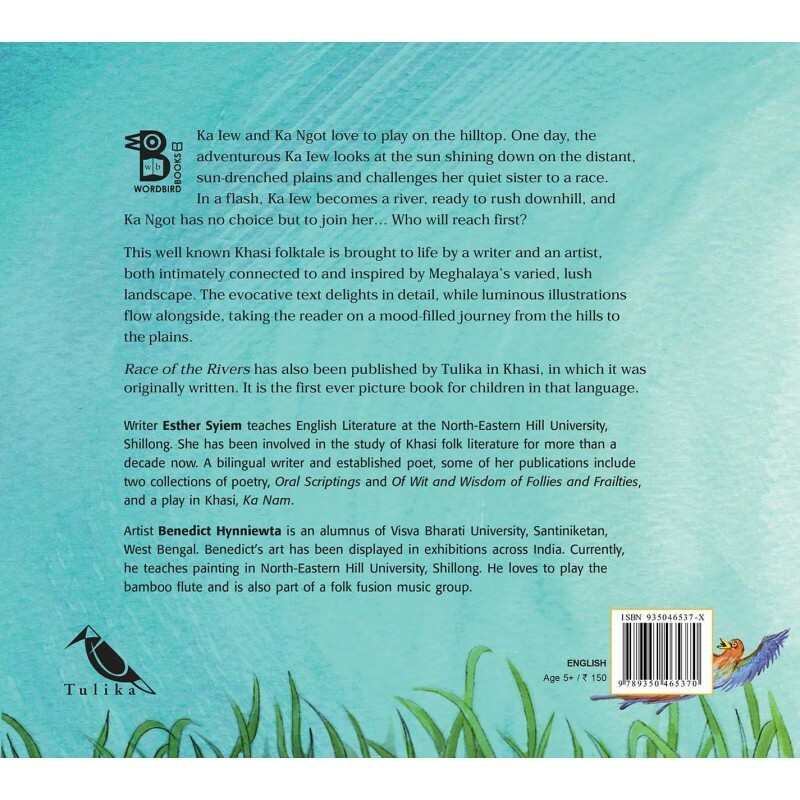 This well known Khasi folktale is brought to life by a writer and an artist, both intimately connected to and inspired by Meghalaya's varied, lush landscape. 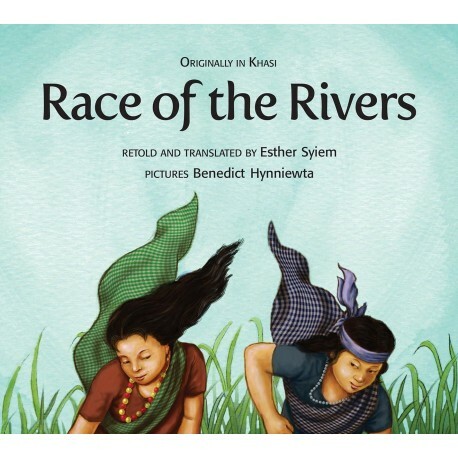 The evocative text delights in detail, while luminous illustrations flow alongside, taking the reader on a mood-filled journey from the hills to the plains. Race of the Rivers has also been published by Tulika in Khasi, in which it was originally written. 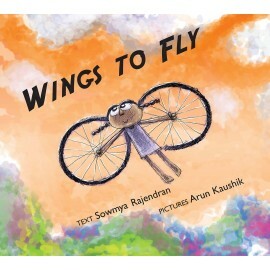 It is the first ever picture book for children in that language.